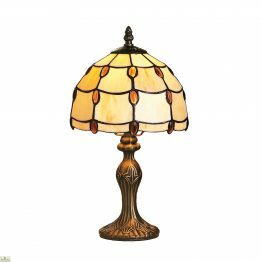 A great way to add soft light to a room is by using table lamps.  Their small size offer flexibility with their placement in your home. 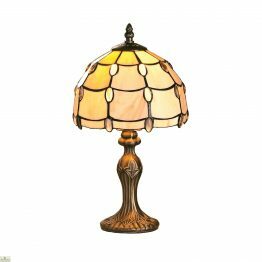 Placed in a bedroom, bedside lamps are perfect for those late night reading sessions. 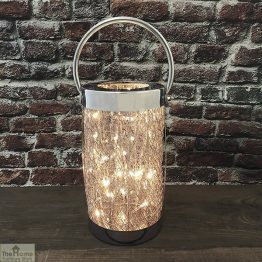 If you are looking for a lamp with a specific colour scheme, we have a wide range of colours that will compliment any interior style. 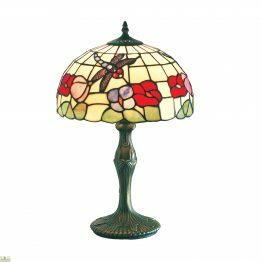 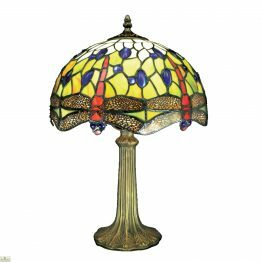 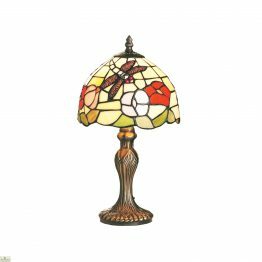 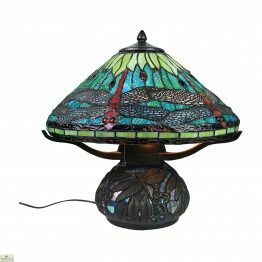 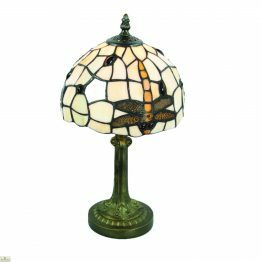 Tiffany-style lamps add a classic elegance to a room. 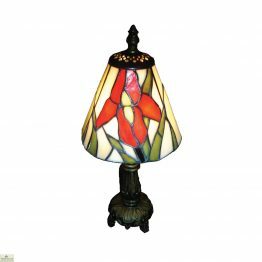 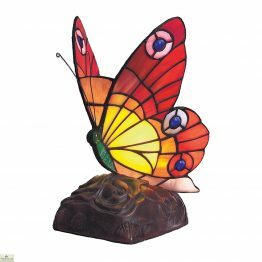 The stained glass shades feature a variety of decorative colours, patterns and designs. 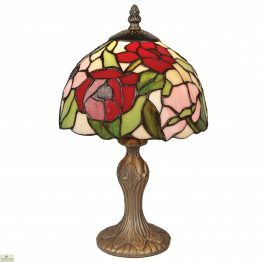 From beautiful floral detailing to geometric patterns, these lamps create a stunning focal point. 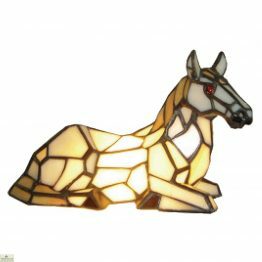 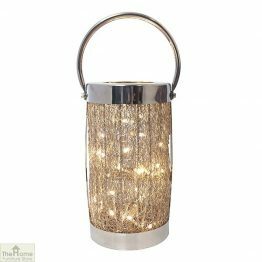 Our range of classic and modern designs makes it easy to choose the perfect light to suit any decor.